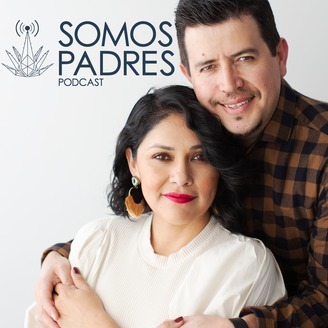 Somos Padres is a parenting podcast where husband and wife duo, Paulo and Yesenia, talk about and share information about parenting AND also embrace parenting as the vehicle thru which we can recognize the places where we need to do some work on ourselves. Yesenia would call it healing, Paulo would call it evolve and others would call it something else, but it doesn’t matter what anyone calls it. It is the recognition that our children are our mirrors that reflect back to us the places where we need to grow as human beings, and talking about parenting thru this lens is what Paulo and Yesenia are passionate about. Podcasts drop as often as this mom and dad are able to release. . 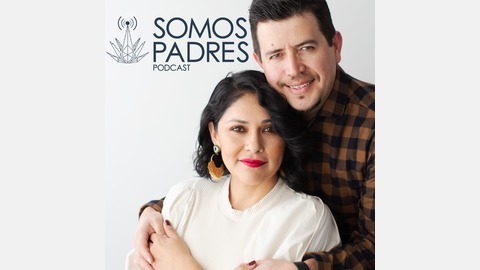 In this episode Paulo and Yesenia start off by sharing an update on their whereabouts these past few weeks and in particular their key takeaways after going to see Marianne Williamson and Eckhart Tolle last weekend. But Yesenia and Paulo quickly get to the topic at hand which is to reflect on the recent College Cheating Scandal involving about 50 people including parents, ACT/SAT exam proctors, college coaches, to name a few. Paulo and Yesenia talk about their initial reaction to the scandal in the news and then how their thoughts about the situation began to shift as they began to see it from other angles, ultimately leading them to think about the education system itself and question their own parenting choices. Thank you so much for listening! Don’t forget to subscribe and leave a review on your favorite listening platform. Episode 36: The "inner child"